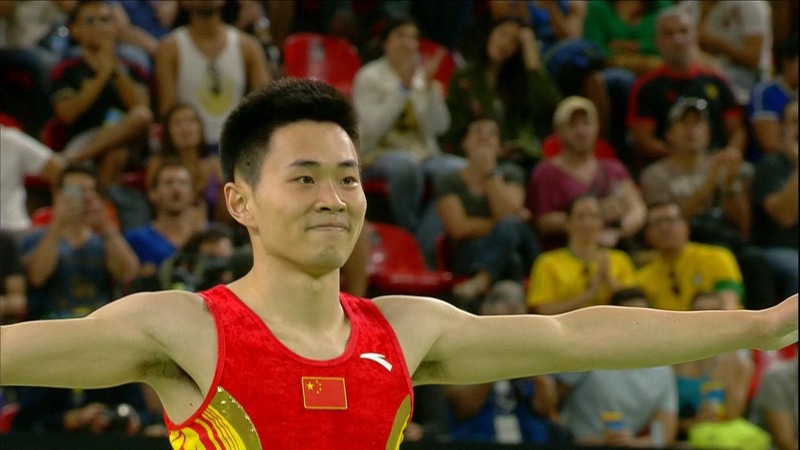 China finshed on top in the men’s and women’s events at the International Gymnastics Federation (FIG) Trampoline World Cup in Maebashi, Japan. World champion Gao Lei claimed gold for China in the men’s individual final at the Yamato Civic Gymnasium, after a winning score of 61.365 points. Mikita Ilyinykh of Japan took the bronze medal with 58.650 points. Russia’s Yana Pavlova took the bronze medal with 56.510 points. In the men’s synchro event, Dong Dong and Tu Xiao of China won with 53.350 points. The silver medal went to Belarus’s Uladzislau Hancharou and Aleh Rabtsau with 52.500 points and bronze to Teis Petersen and Benjamin Kjaer of Denmark with 48.650. Valiantsina Bahamolava and Anhelina Khatsian of Belarus won the women’s synchro event with 48.25to beat Australia’s Kira Ward and Eva Kierath, with 47.55. Susana Kochesok and Iana Lebedeva of Russia took the bronze medal with 47.3 points. The next event in the trampoline world cup series takes place in Loule, Portugal, on October 5-6.